Jump onto this extremely soft pillow from Lazy One! 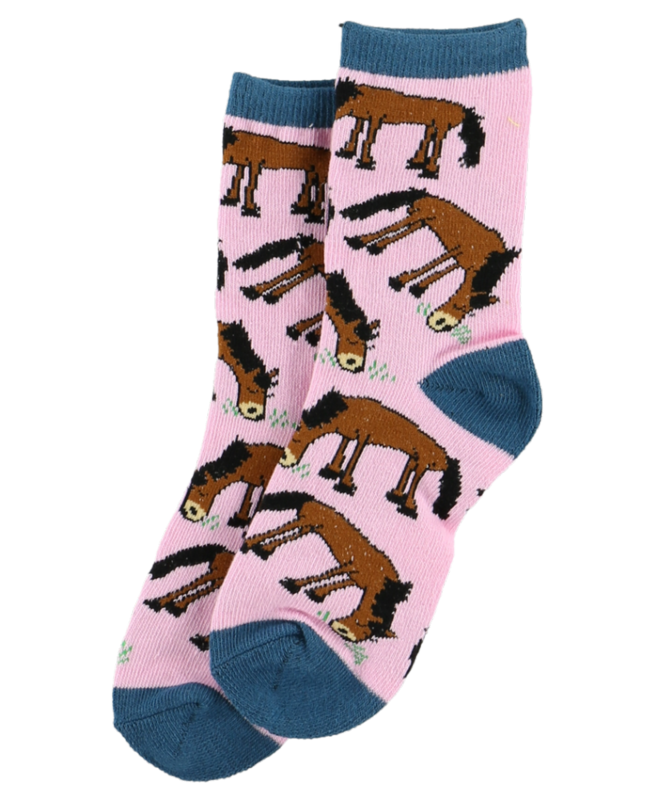 This equine design features a horse eating grass against a pink background on one side. The other side which is mainly a contrasting blue features a bunch of horses in different poses. 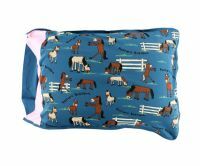 This fun and sassy design goes great with the horse themed lounge and sleepwear. Super soft, stretchy cotton, these roomy pillowcases are made to fit most standard size pillows, making them perfect for resting your sleepy head! One size fits most pillows, Size: 30" inches height x 22" inches width, (76cm high x 56cm wide). Price is for 1 pillow case.